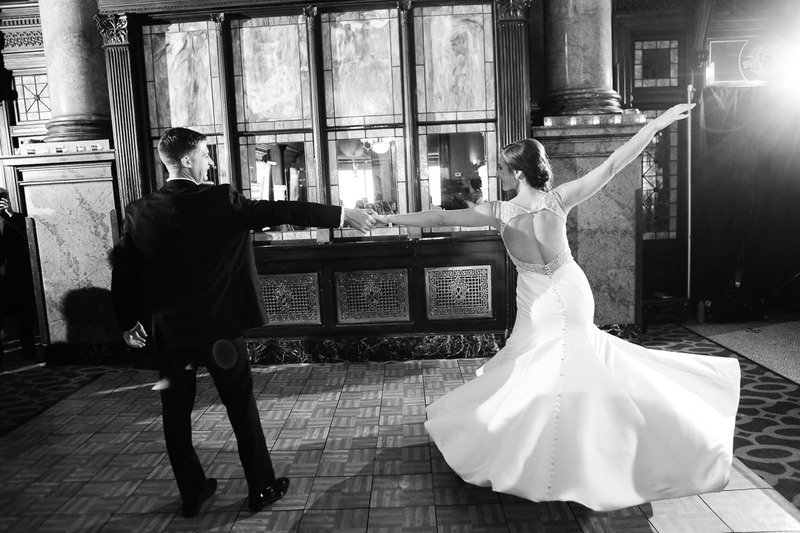 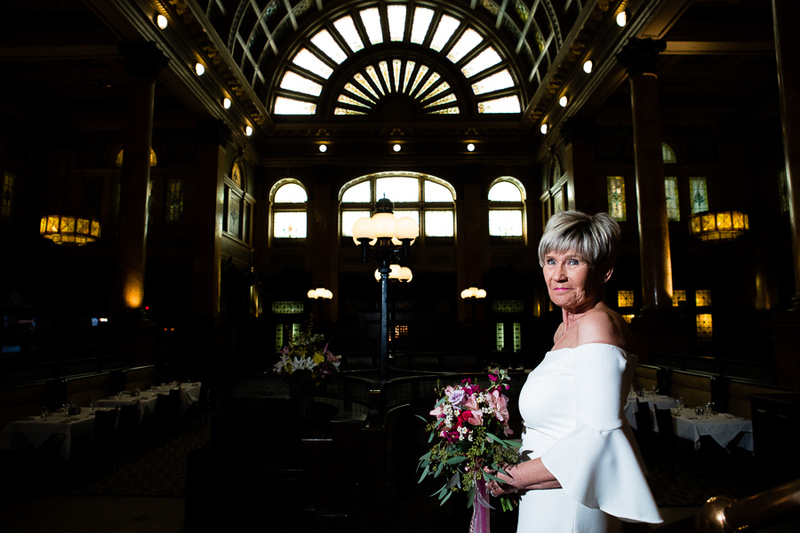 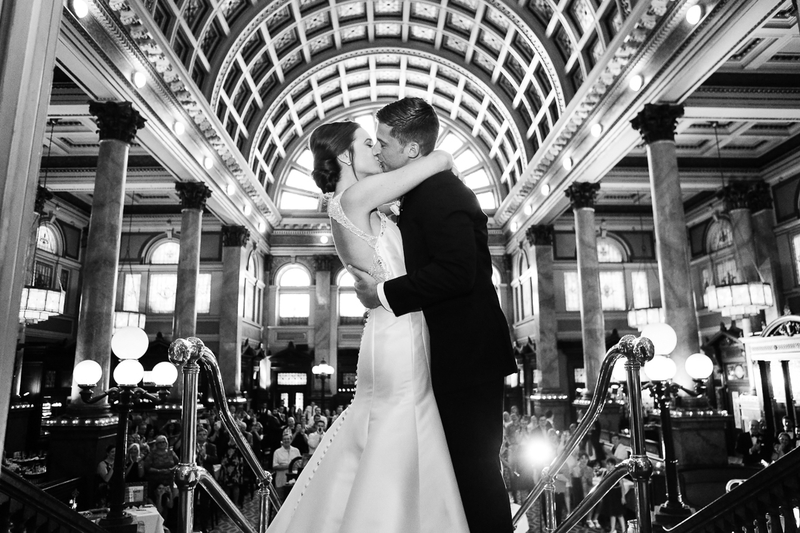 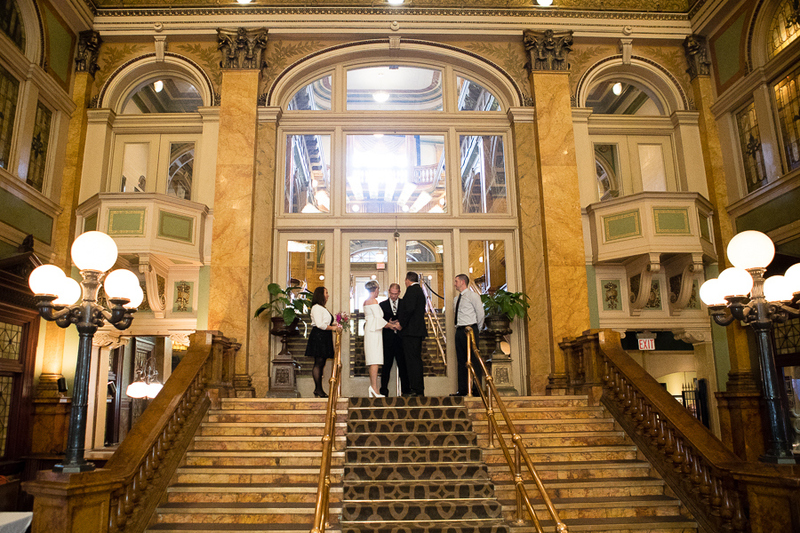 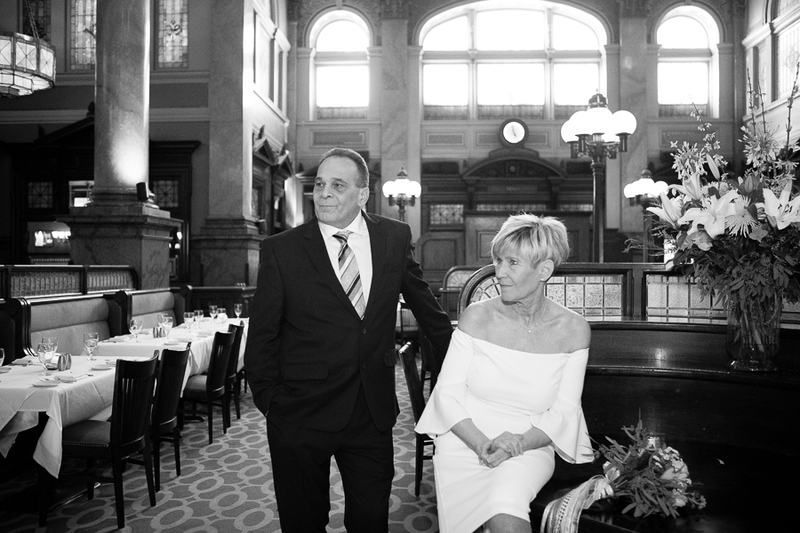 WHY IS THE GRAND CONCOURSE A GOOD CHOICE FOR WEDDING PHOTOS OR AN ENGAGEMENT SESSION? 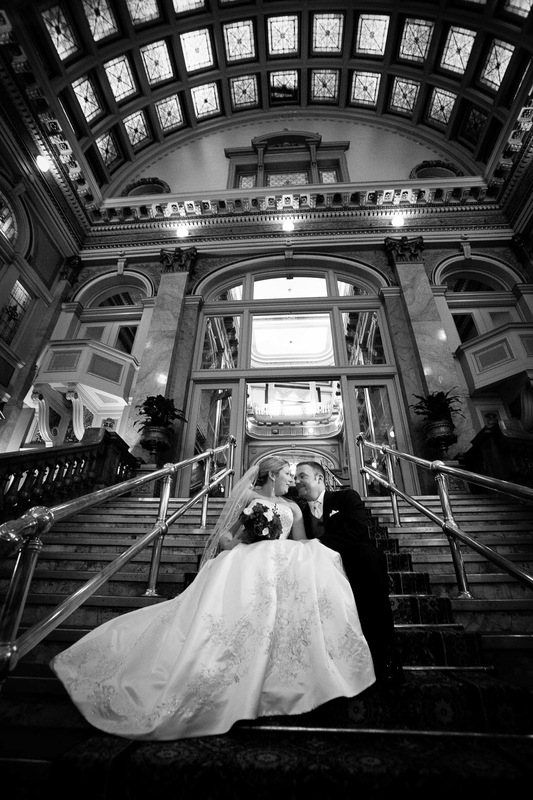 Majestic architecture and a beautiful staircase make for stunning photos. 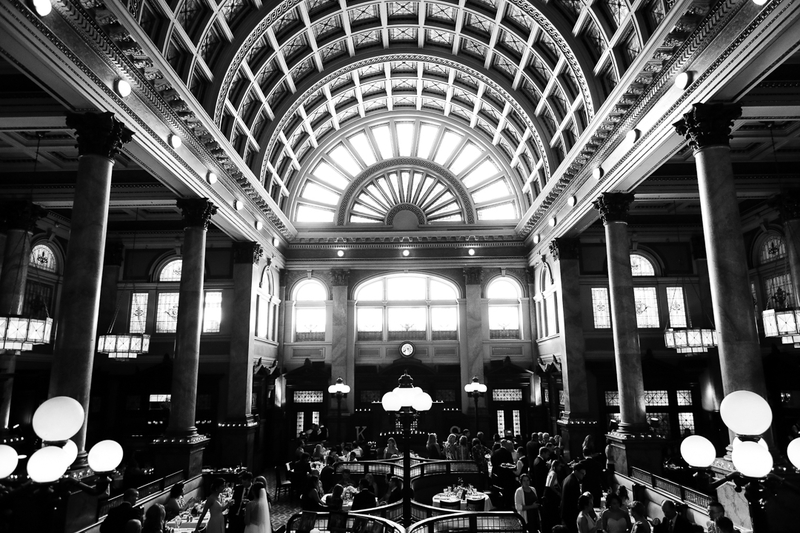 It really is… grand. 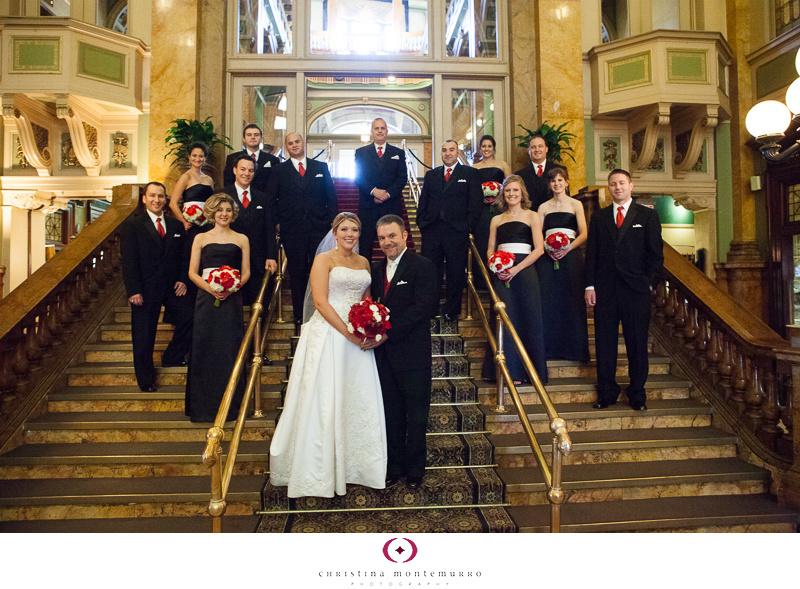 You may be permitted inside for photographs if you’re not having your event here – call first for permission.